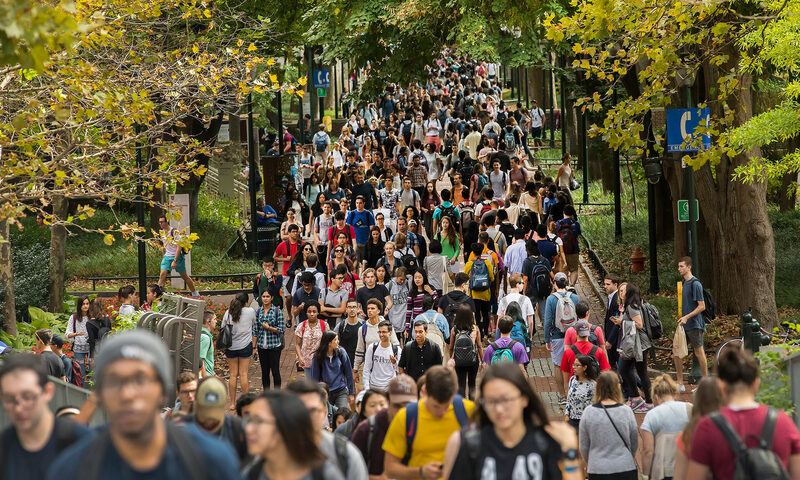 Faculty, staff, and postdoctoral scholars are invited to bring family and friends to the 26th annual Penn Family Day on October 13, 2018. A free meal and games at the tailgate party. Watch a Penn’s football team battle Yale—live at Franklin Field. Visit the Penn Museum for special activities and exhibits. Watch Penn’s Men’s or Women’s Soccer team take on Yale at Rhodes field. Go for a skate at Penn’s Ice Rink.